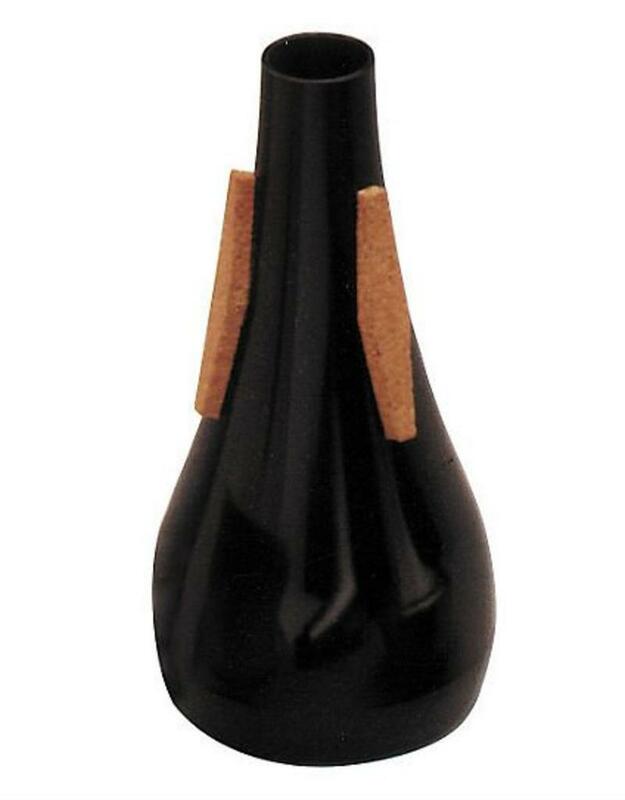 Bach Trumpet Straight Mute in plastic. 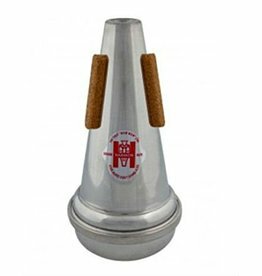 A great mute to add to the arsenal and ideal for the young student. 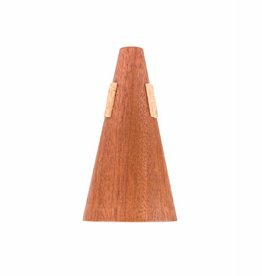 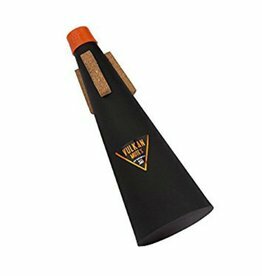 From jazz to classical, the versatile Vulkan trumpet straight mute is free-blowing and well balanced in all registers with excellent intonation. 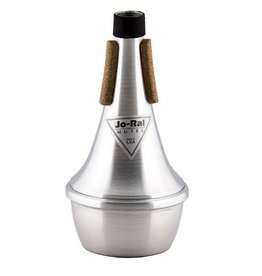 A unique metal straight mute sound. 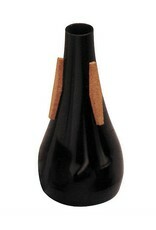 Great for students & professionals alike.